ROCHESTER, Minn. — Spring training is still a couple of months away, but Mayo Clinic Sports Medicine is getting ready. Mayo Clinic Sports Medicine will host its first baseball and softball summit on Jan. 13, 2018, at Leighton Auditorium on Mayo Clinic’s Rochester campus. This summit will take a deeper look at overuse injuries. Physicians, performance coaches, athletic trainers, physical therapists, and baseball and softball coaches will examine new research into overuse injuries, current treatment and surgical options, biomechanics of baseball and softball athletes, and ways to prevent injuries. "Specialization in One Sport: What is Too Early?" "Metrics Used in the Evaluation of a Baseball Player"
"Strength and Conditioning in Professional Baseball"
"Catcher’s Injuries in Professional Baseball"
"Your Elbow Needs an Operation But Not a 'Tommy John' Procedure"
"Managing Our Youth to Succeed and Protect their Arms"
"Failure of Ulnar Collateral Ligament Reconstruction in Pro Baseball Players and Approach to Revision"
"Mindfulness for Baseball and Softball Athletes"
"Softball Pitching: What to Look for to Prevent Injury"
Overuse injuries occur in various sports, but some injuries are unique to specific sports, such as baseball and softball. 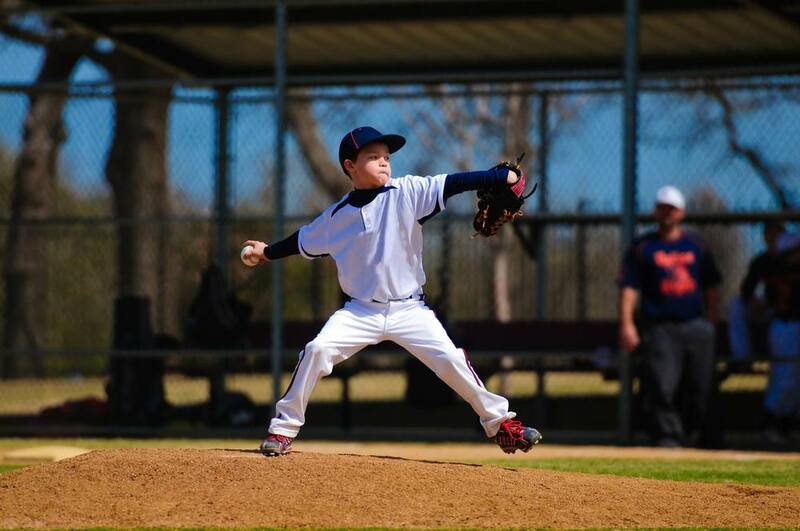 Athletes who use a lot of overhead arm motion are at risk of tearing the ulnar collateral ligament in the elbow or developing superior labrum anterior to posterior lesions in the shoulder. Christopher Camp, M.D., orthopedic surgeon and co-director of the summit, will demonstrate an ulnar collateral ligament surgery. Daniel Christoffer, director of the summit and a former athletic trainer with the Los Angeles Dodgers, will conduct a live video analysis of a baseball pitcher. Members of the media who want to attend or interview participants should RSVP to the contact below by Jan. 5, 2018.